Head to Sky Zone in your all-white attire for their White Out GLOW Party on April 19th. 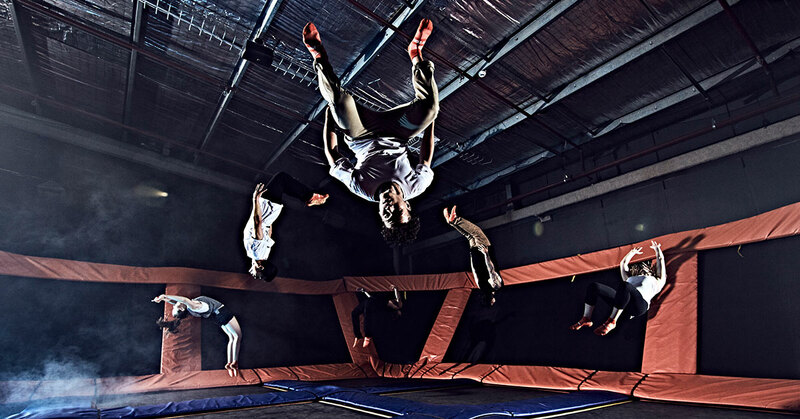 Jump for joy for the low price of $24.99 for two full hours of jumping and a t-shirt! April 19 - All white attire. $24.99 for 2 hours + a tshirt.